Baby Elf Costume 4641-4641T- includes a elf headpiece with jingle bells and elf ears, a green and red elf romper with attached belt, a red and white leggings and soft red shoes. We also provide other costume. Baby Elf Costume is so adorable for a chirstmas costume. If you want to dress your child up, this is the best. 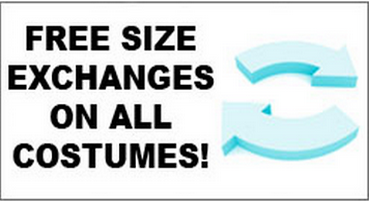 See Children Space for more children's costumes and costume accessories!